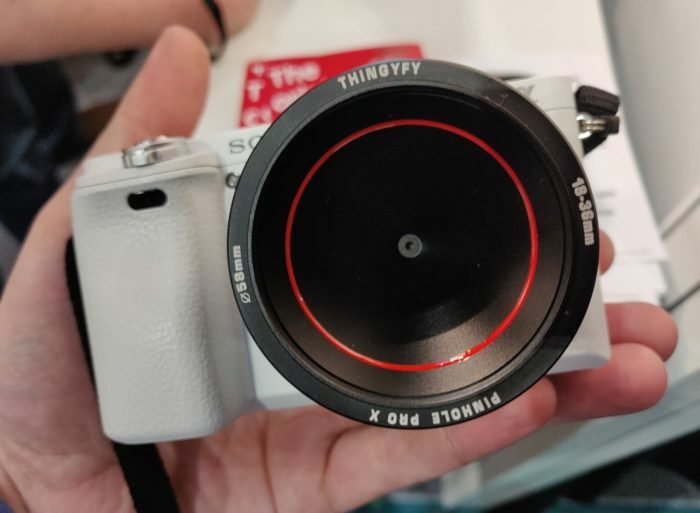 At The Photography Show 2019 ePhotozine spotted this world’s first Pinhole Zoom Lens from Thingyfy. 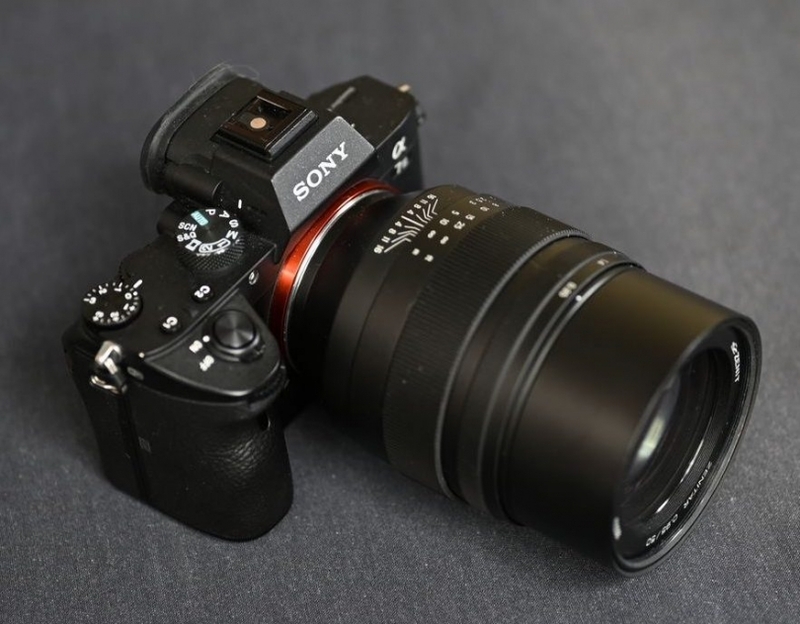 This 18-36mm has been show mounted on the Sony E-mount. 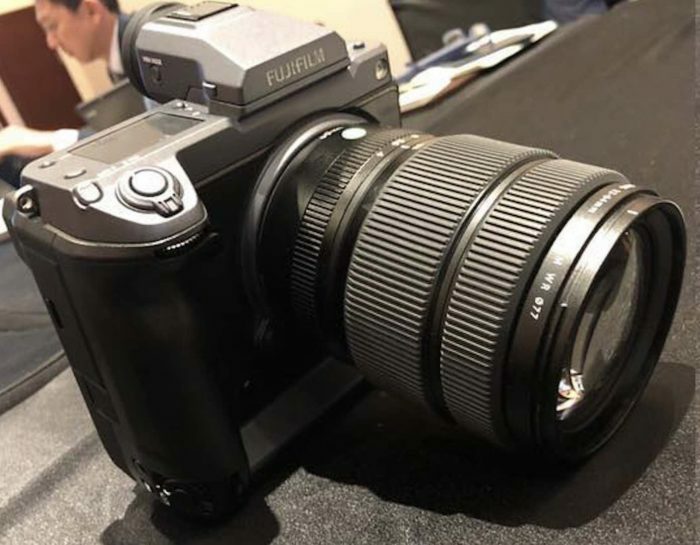 There is yet no info about price and shipment date but I bet this lens will be available for other mounts too (like Fujifilm X and Micro Four Thirds). 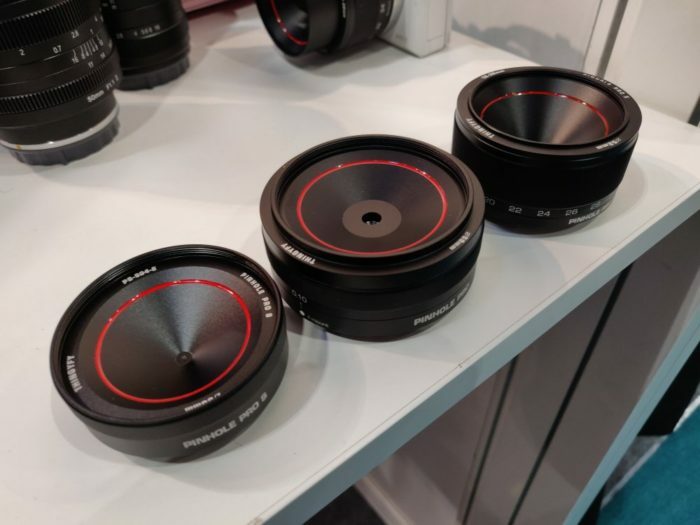 Samyang announced the 85mm f/1.4 autofocus FE lens (full info here). 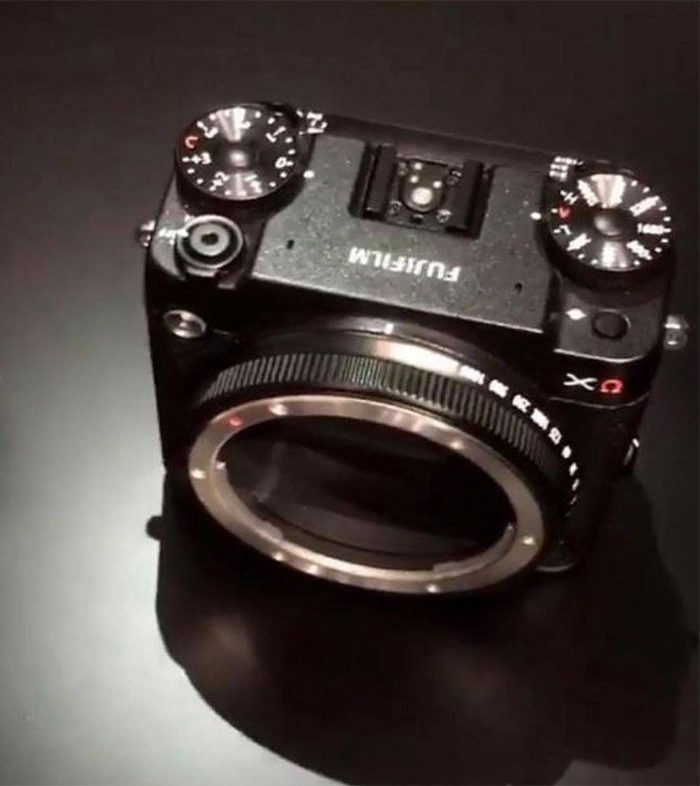 Zenit announced the 50mm f/0,95 manual focus FE lens (full info here). 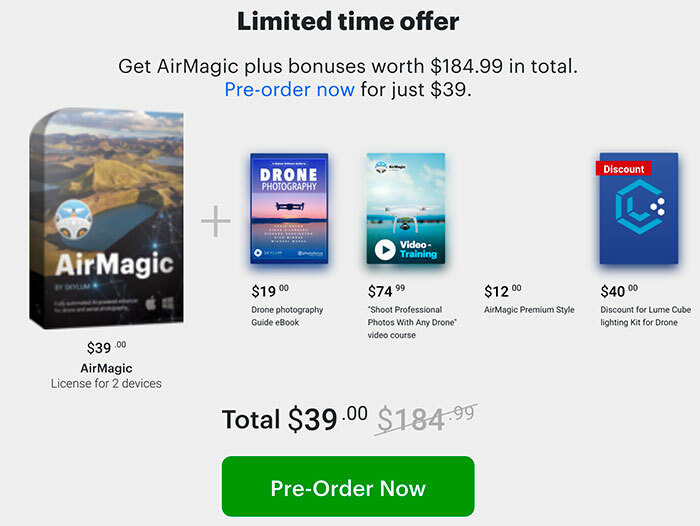 Skylum launched their new AirMagic Drone software (Click here to learn more about it). 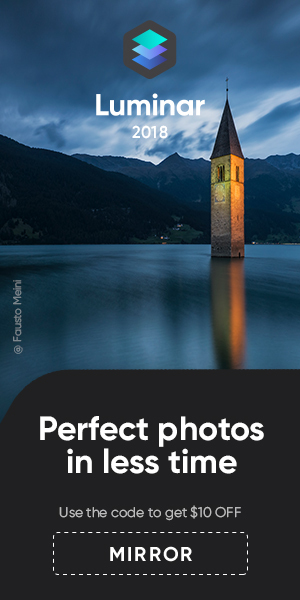 You get free extras witht he purchase. 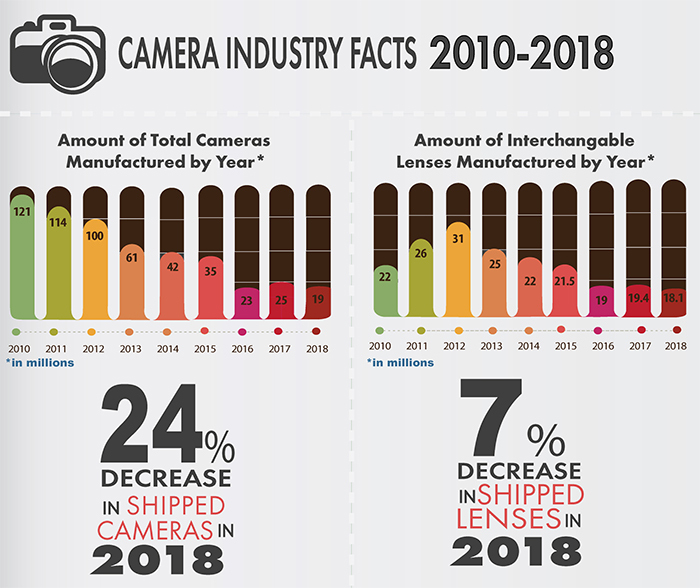 Olympus debunks rumors about camera business shutdown. 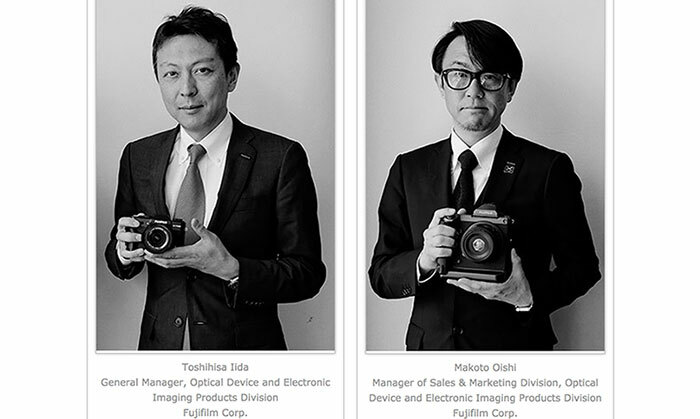 Sony goes full Alpha…with Smartphone! 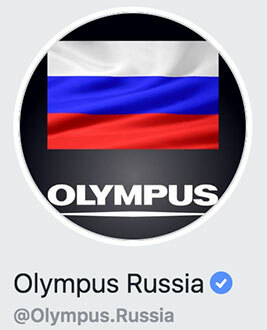 1) Olympus Russia officially debunked ther very speculative rumor posted by Biz-journal.jp saying Olympus to stop their unprofitable camera business.